The 2014 season at Llanelli Photographic Society concluded on the 23rd January 2015 with the Annual Awards Dinner. This event celebrates the winners of the club’s various competitions throughout the year. The Awards Night is also when the LPS Print and Digital Image Photographers Of The Year are announced along with the overall LPS Photographer Of The Year Award. Throughout the year points are awarded for positions in the LPS DPI and Print competitions. The members with the most points in the Print Competitions, DPI Competitions and DPI plus Print competitions win the titles. 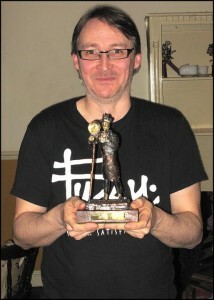 This year’s Awards were held at The White Lion Inn in Felinfeol and all enjoyed a fabulous carvery meal. After the food, certificates were presented to the winners of the club’s competitions and then it was time for the big prizes. Congratulations go to Steve Milton who won the Print Photographer Of The Year award for the second year running. 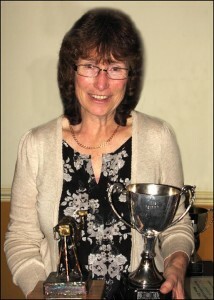 Congratulations also go to Jackie Davies who won The Digital Image Photographer Of The Year award. It was a double celebration for Jackie as she was also named The LPS Photographer Of The Year 2014. A very well deserved accolade! A big well done to Steve and an extra big well done to Jackie!! 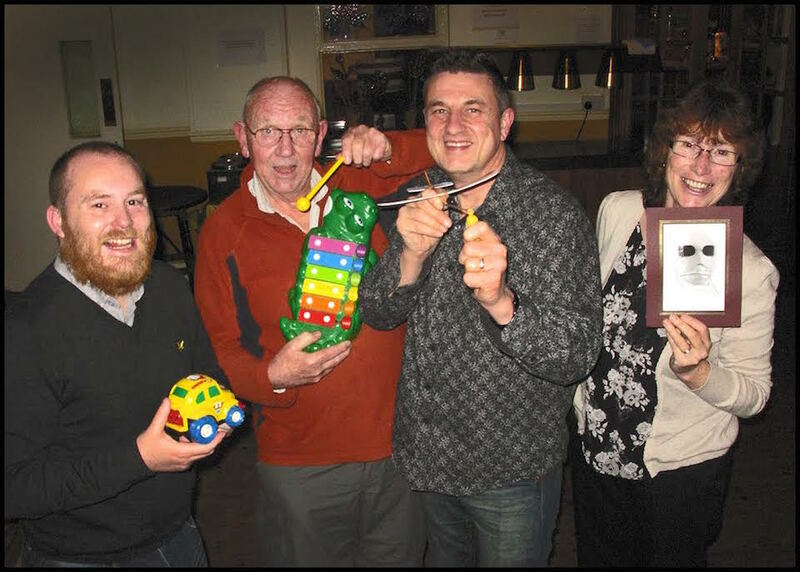 After the formalities, LPS President and current Chairman Ray Rees took centre for some fun awards. These were given to members for their outstanding achievements in music, aviation, art, motoring and portraiture. Amongst the recipients were Pete Francis, Jackie Davies, Jamie Morris and Graham Harries. Overall it was a fun night and a great way to celebrate the past year. 2015 promises to be even better!